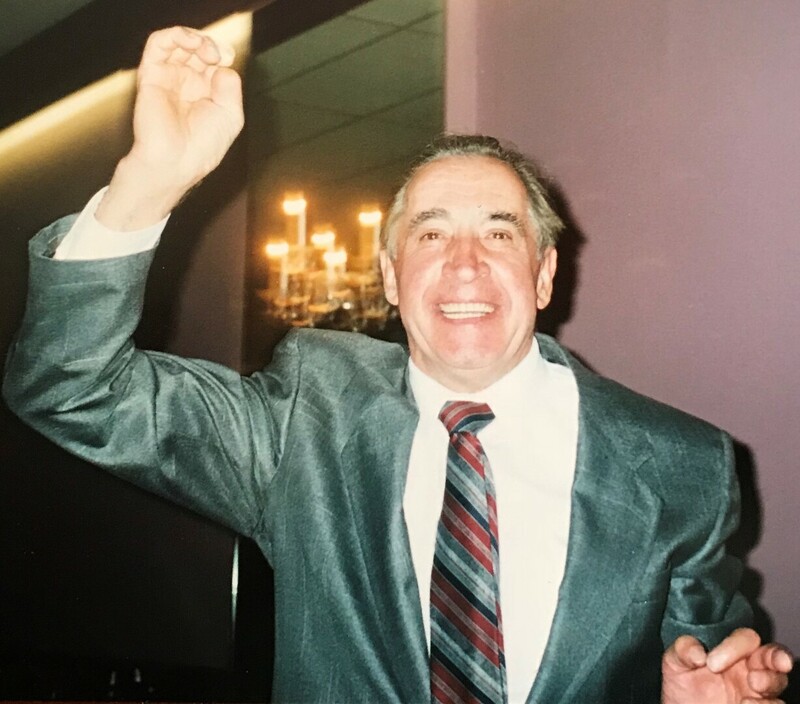 Passed away peacefully surrounded by his loving family on Friday June 8th, 2018 at the age of 82. Devoted husband of Augusta of 59 wonderful years. Proud Father of Nadia (Paul), Gildo (Domenica) and Danny (Vanessa). Cherished Nonno of Aric (Tracey), Drew, Kristina, Alessia and Madison. Loving Great Grandfather of Charlotte. Father-in-law to Charles. Vittorio will be sadly missed by his many family and friends.